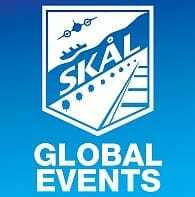 This is a special offer to all Skal members. 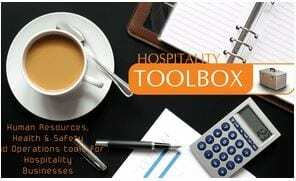 Contact us for a 25% discount on the Hospitality HR Toolbox. This is the ultimate DIY HR solution for those who do not have the budget for a dedicated HR manager or costly consultants. A complete set of HR forms and documents in 2 versions, small business for under 20 staff and larger companies with over 20 staff. The documents are customised with the company’s logo and any additional information they would require.